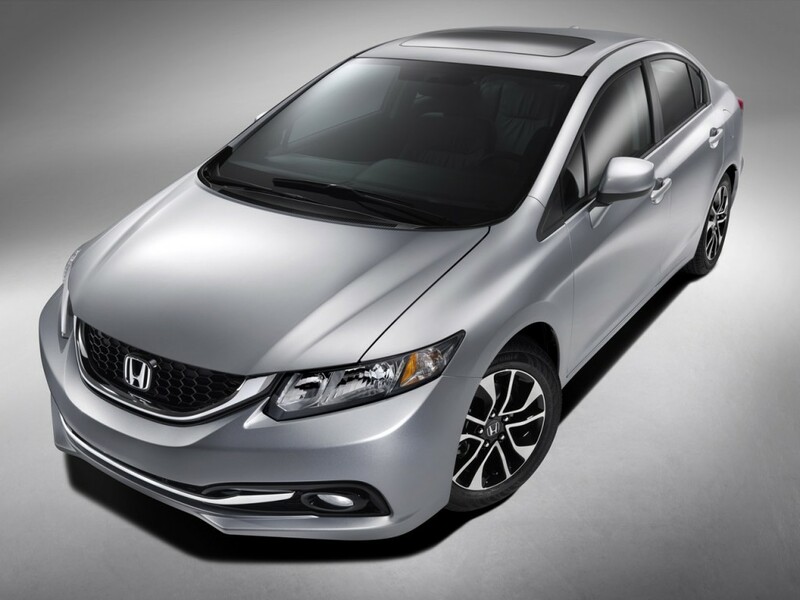 2013 Honda Civic emergency facelift: This is it! There are normal facelifts but this one is a first in the industry, an emergency facelift taken on by the company after listening to how the world thinks about the 2012 Civic about which, they didn’t thought about good. Consumer Reports stopped recommending it, Jalopnik said it went from hero to zero and we just didn’t have any other car to compare it with. 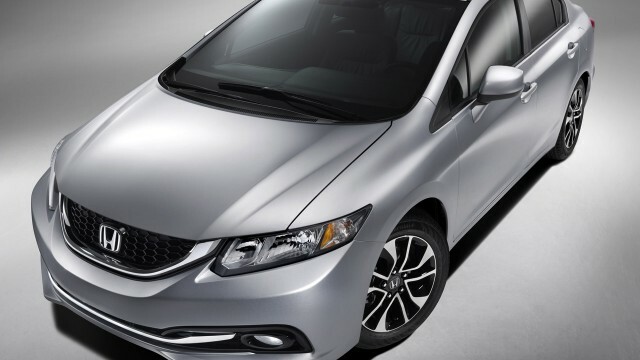 Although there are no announcement made to what changes are brought in to performance, speed, safety, etc however, in an attempt to become the best again, the vast majority of updates for the 2013 model are at the exterior, and Honda says the Civic has been “honed to make the segment’s best-selling car even better.” Up front, there’s a new lower front fascia with a prominent chrome accent bar and a black honeycomb grille, along with new headlamps. The whole car now features more sculpted, shapely lines that flow up into the more curvaceous hood. 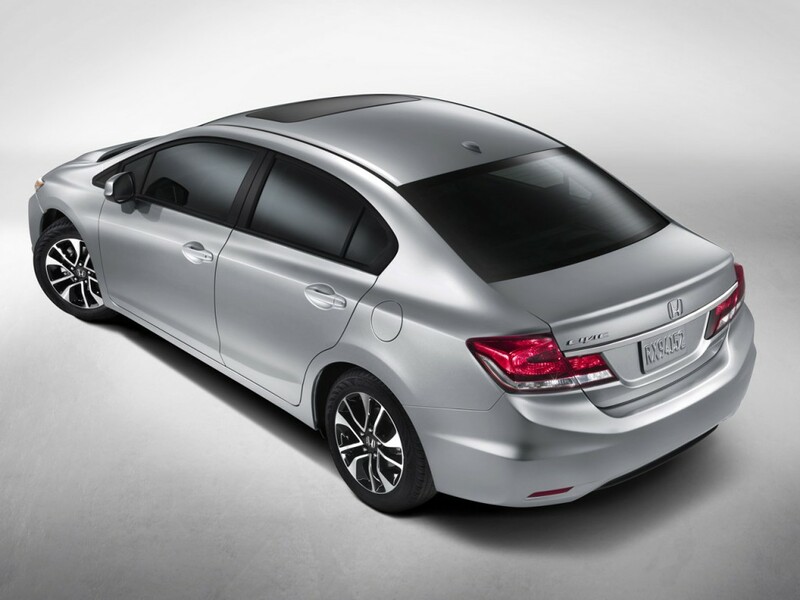 At the back, Honda has redesigned the bumper and diffuser, and the chrome accent up front is mimicked at taillamp level. In fact, those rear lights themselves have been redesigned and now carry over onto the trunk lid. 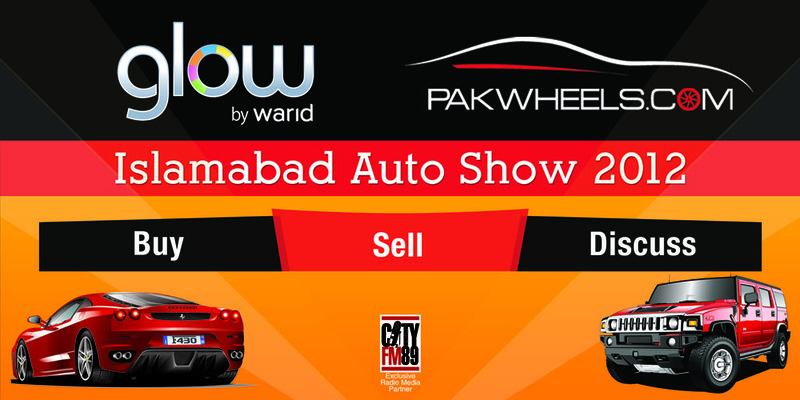 A host of new alloy wheels will also be offered. We are still not aware that whether this facelift will be brought to Pakistan or not, but as Pakistan is merely a follower, so whatever the better world gets, we’ll getting it soon as well so an unfortunate news for the folks that just got their ‘new’ Civics, because oddly, they’re already old.